All Season Lawncare – All Season Lawn Care of Grand Rapids, MI – Lawn Care, Snow Plowing, Landscaping, and More! All Season Lawn Care started in 2006 as a lawn and snow service company. Since our beginning, we have grown greatly from our customer satisfaction. Our customers receive a lawn, landscape, and snow service they can trust to deliver quality care to their property year around. We are a licensed and insured company so you know your property is safe and secure at all times. 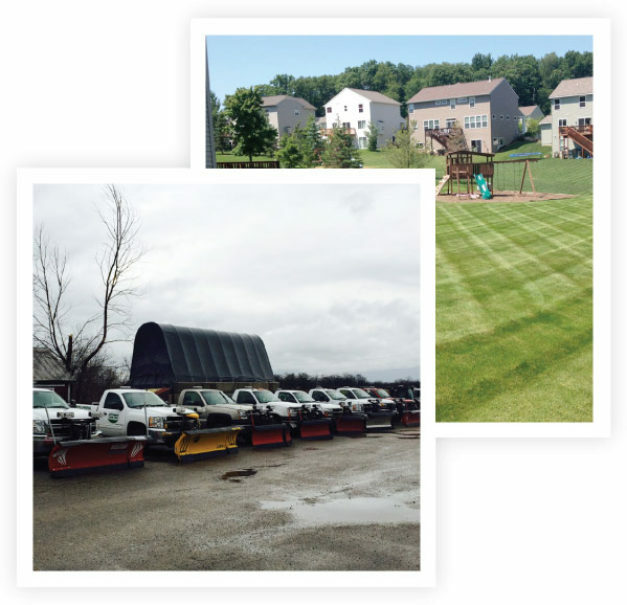 We offer a large variety of lawn, landscape, and snow services with no job too small or too large. We are locally owned and operated and ready to make you one of our All Season Lawn Care satisfied customers! All Season Lawn Care has an experienced licensed and insured team dedicated to taking care of your landscape management year round. All Season Lawn Care uses the best products available to make your lawn healthy. 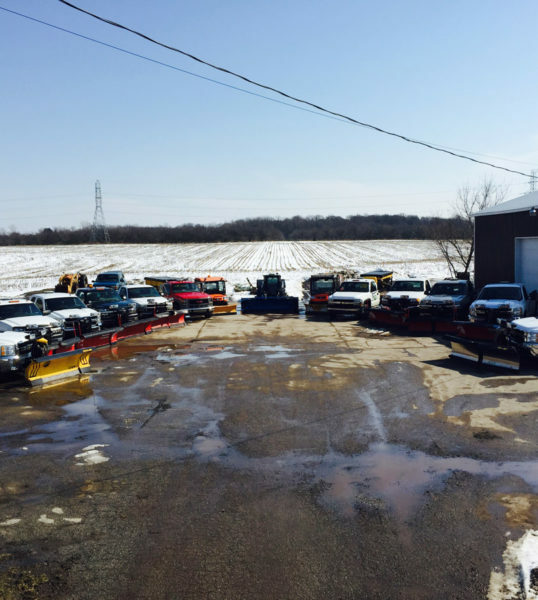 Here at All Season Lawn Care we have an experienced team dedicated to taking care of the snow removal for you. At All Season Lawn Care, we professionally core aerate each property using the best advanced equipment and qualified personnel.